NOTE: This content is old - Published: Tuesday, Oct 18th, 2011. Fancy owning a genuine piece of Wrexham history? 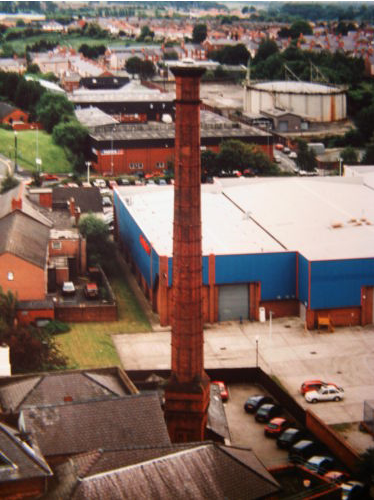 Well, this week former Wrexham AM and MP Dr John Marek has put the iconic Victorian brewery chimney based on Tuttle Street up for sale on eBay. Dr Marek bought the grade II-listed landmark 20 years ago to prevent it from being demolished but recently decided to pass it on. Having failed to find someone to give the 120ft chimney to locally Dr Marek has now decided to put it up for sale on eBay with a modest starting price of 99p. Insurance on the chimney costs between £700 and £800 per year and it is currently believed to be in a good structural state. The chimney was first built in 1894 when it was part of the Soames brewery before it later became part of Wrexham’s Border Brewery. It closed in 1984 following a takeover by the Marstons group which led to Dr Marek buying the chimney to secure its future. 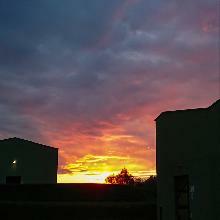 Who knows, maybe in 8 days time you could be the proud owner of an iconic Wrexham landmark! UPDATE: chimney sold – read how much for here!